Besides KPOP, smartphones and Starcraft, did you know South Koreans are also known for being workaholics, their love of Soju, constant blind dates and of course innovative cosmetics. When it comes to makeup and skincare, South Koreans can't stop experimenting with new ingredients and methods of applications. They have "snail creams" (yup that is no typo) fermented soybean moisturizer, nail polish with real flowers and is one of the largest markets when it comes to cosmetics. That's why we Filipinos are always on the lookout for new products from Korea. Now a new and special type of facemask makes its way to the Philippines. The Dermairis Mask brings Korean technologies that achieve glass skin, the K-Beauty trend that refers to hydrated, translucent skin. 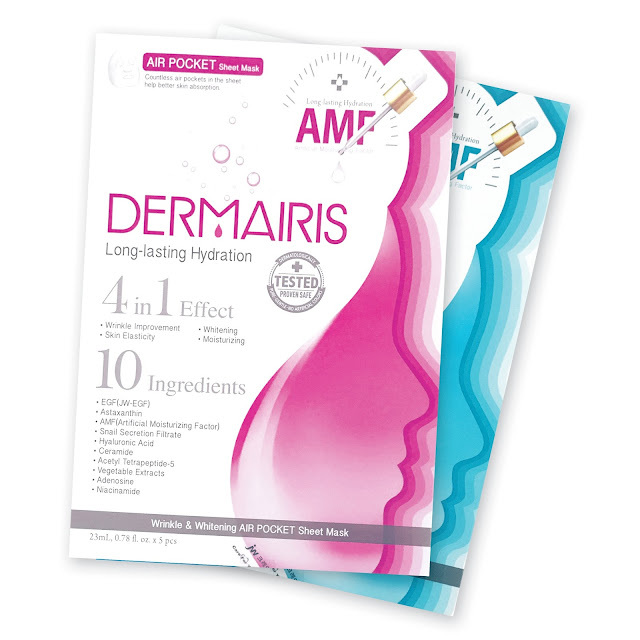 The Dermairis Mask provides a total solution. Each powerhouse mask consists of a high density and water soluble sheet, delivers 4-in-1 skin benefits and uses 10 main ingredients. 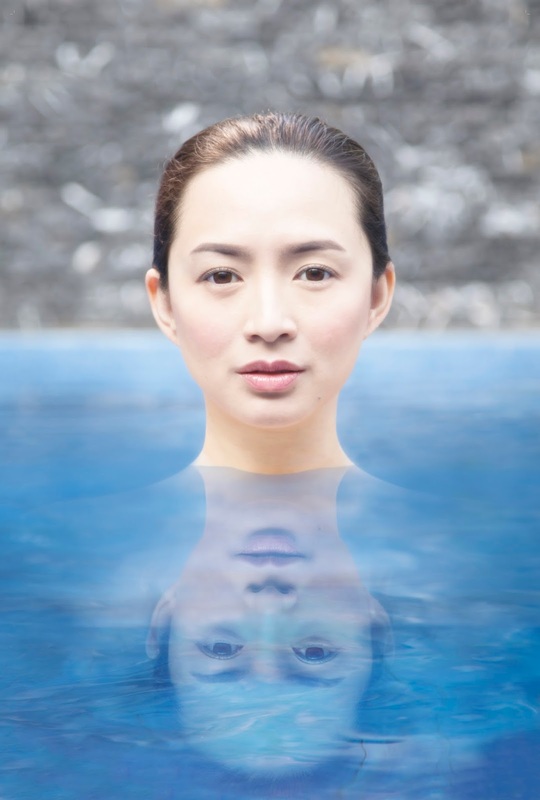 Just by applying the multitasking Dermairis Mask twice a week for 4 weeks increases the skins moisture content by almost 25 percent.